A dentist specializing in cosmetic techniques helps improve the appearance of patients’ teeth and smiles. 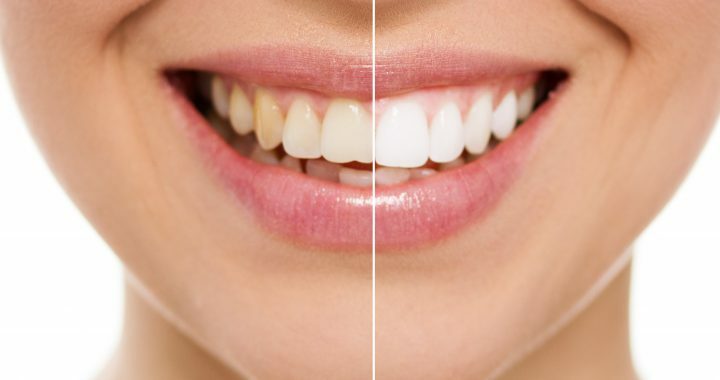 A cosmetic dentist is able to fill cavities in the teeth with porcelain or various substances which match the color of the teeth, instead of using amalgam, gold or other materials that were used in the past. Old fillings can be replaced with the newer substances that give patients a more attractive appearance. New advances are now in use to make treatments on decayed teeth last longer than they ever did, and techniques are used to prevent as much of the original tooth as possible from being lost. Each patient is different and it depends on the type of procedure they require, but many of the treatments can be completed in the dentist’s office without referring the patient to a specialist for treatment. Some of the newer treatments involved using lasers, which can be completed easily and safely. The newer advances make the treatment less painful, and the recovery time is usually faster. Before choosing to have treatment by a cosmetic dentist, it is necessary to research the many options available. Even though this type of dentistry is for people who aren’t happy with their appearance, some of the new techniques that are used can repair minor problems with your teeth. If you’re among the millions of people who are afraid to go to a dentist, you may find that some of the new procedures available can easily take care of many of the issues you have with your teeth. You should also find out in advance if your dental insurance plan will cover the procedures you’re interested in having done. However, even if the insurance won’t cover your treatments, many dentists offer payment plans that are flexible.